At the latest Maison et Objet – Paris, a new portuguese brand made its debut. Sentta, a Global Design Concept. In a soft launch mode, Sentta was presented among the best internacional design brands and visitor’s feedback excelled the expectations. The high-demanding visitors were captivated not only by the portuguese product quality, but also by its internacional design vibe. Born from the combination of tradition and industry expertise, Sentta states its difference by working with experienced international designers to bring their global perception to the brand. The result is a contemporary and elegant collection to highlight the finest high-end hospitality interiors. At Maison et Objet, Sentta presented 5 collections from 5 designers. 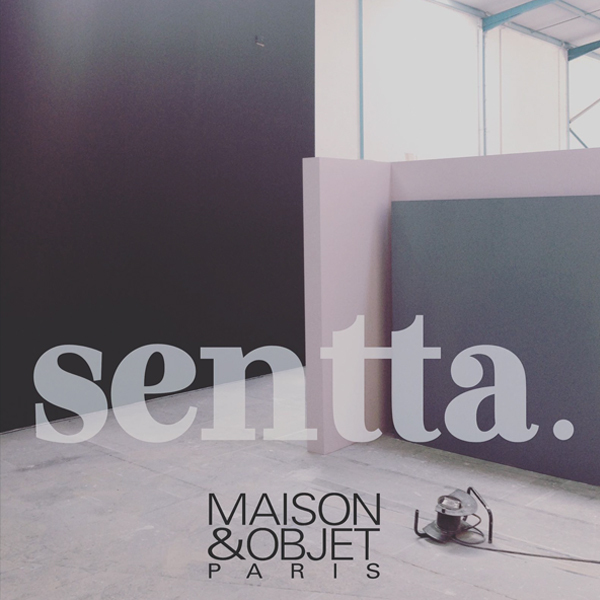 After Paris, Sentta is now focused on its official launch planned for April at Isaloni fair, Milan. Once again, the Portuguese brand will be surrounded by the best and the promise is to dazzle everyone who visit. A new international designers will be added to the collaboration list and several new products to be presented.